That Jim is having a birthday party, and guess who's not invited? Hilarioushigh jinks are sure to ensue when somebody snubs spunky Junie B.! From the front Cover Guess who's not invited? 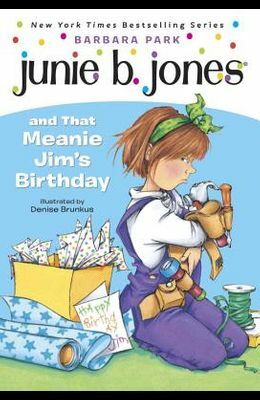 That meanie Jim has invited everyone in Room Nine to his birthday party on Saturday -- except Junie B.! Should she have her own birthday party six months early and not invite Jim? Or should she move to It's a Small World After All in Disneyland?